Received a bachelor’s degree in science from the University of Arizona, and his Doctor of Dental Surgery (DDS) degree from the University of Southern California. Proud member of the American Academy of Cosmetic Dentistry, Academy of General Dentistry, the American Dental Association, the Arizona Dental Association, the Academy for Sports Dentistry, and the Southern Arizona Dental Society. 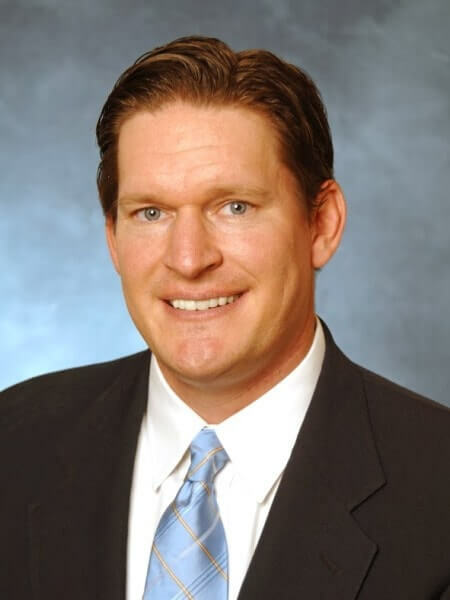 Dr. Deron Davenport is also an active member of the American Academy of Restorative Dentistry. Served on the USC Mobile Clinic as a student staff member, providing dental care services for under-served children in California. He continues to be involved in his community by participating in the Centurions, the Open Wide Open Golf Tournament, and the Grayline program of Tucson. Dr. Davenport and his wife along with daughter, Nora, and son, Jack, (and a golden retriever Bo) enjoy outside activities that allow them to spend time together as a family. Attending the University of Arizona, sporting events are high on their list of fun things to do together, as are family hikes and golf outings. Dr. Deron Davenport, a fourth generation Tucsonian, is a skilled and caring cosmetic and family dentist who has chosen beautiful Tucson as the home for his family and dental practice. Dr. Deron Davenport and Dr. David Davenport’s practice focuses primarily on cosmetic, restorative, and family dentistry. Dr. Davenport believes that each patient should be treated with the highest standard of care in a comfortable environment while providing the patient with excellent service and a pleasant dental experience. 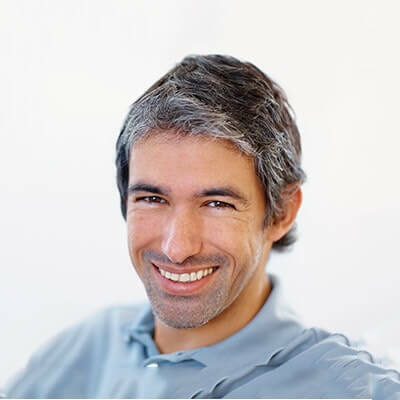 Dr. Deron Davenport can help you realize your ideal smile and oral health! Smile brighter, wider, and longer with cosmetic treatments from Dr. Davenport. Healthy teeth let you smile with spontaneity and eat comfortably.